This section includes a list of foods that I frequently use in my recipes. I found the best deals and the best brands to help you stick with the ketogenic diet. My recommendations will make it easy for you to hit your macronutrient targets and make healthy choices. All the foods I use are keto and primal friendly and several are also paleo friendly. Almond flour is one of the best grain-free alternatives to regular flour. It's a low-carb staple for everyone following a ketogenic diet. I use almond flour to make all sorts of keto-friendly foods. You can make amazing bread, cookies, tarts and cakes that will not spike your insulin levels. 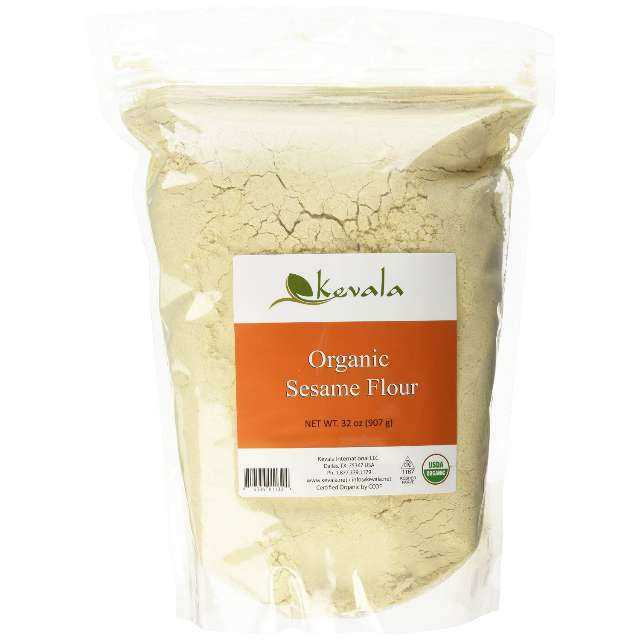 Sesame seed flour is another great alternative to all-purpose flour. It tastes great in both sweet and savory recipes, and is especially good for making keto bread. This product is "defatted" and when used with psyllium powder, it makes the final result light and fluffy. Just like coconut flour, it has high absorption properties. 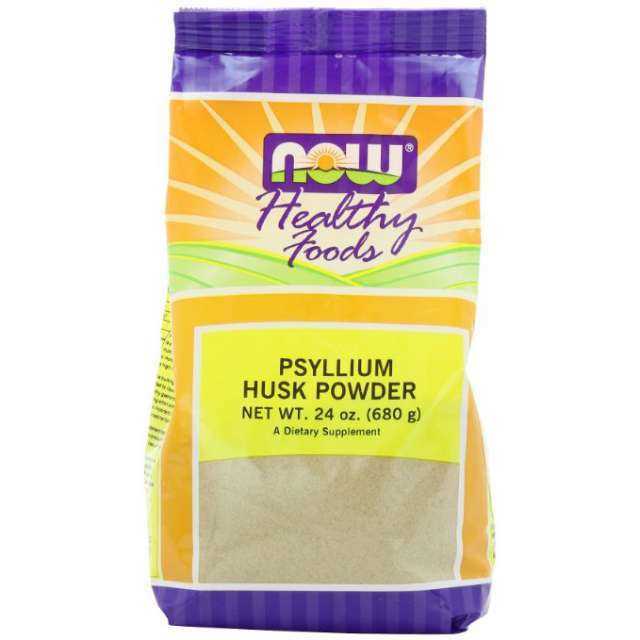 Psyllium husk powder is an essential ingredient when making low-carb bread, cakes and pies. It's almost pure fiber and adds a great bread-like texture to baked goods. It absorbs large amounts of water so when you use it, always make sure to add enough liquid ingredients such as eggs and water. Psyllium powder is what makes low-carb bread almost indistinguishable from regular wheat bread. 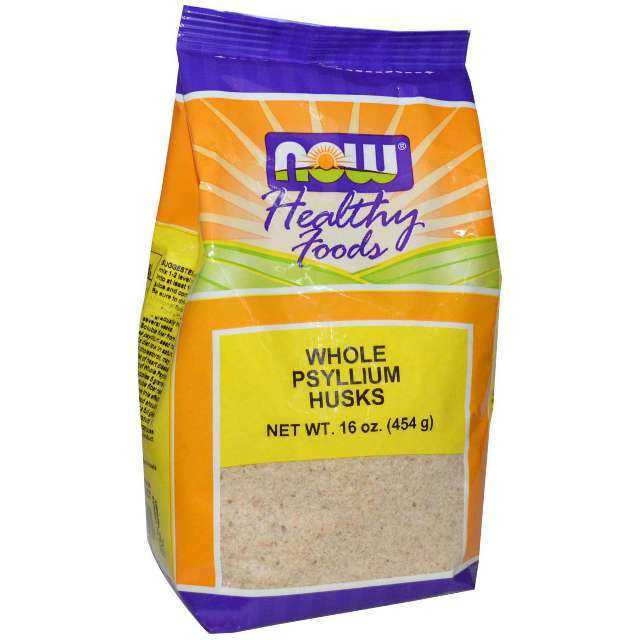 Just like psyllium husk powder, whole psyllium husks have a great use in low-carb baking. This ingredient is essential for making keto-friendly tortillas. I prefer using whole psyllium husks rather than its powdered version to make the tortillas more elastic and easy to roll out. Flaxseed meal can also be used for baking. It's high in fibre and can even be used as an egg substitute when mixed with water. Due to it's earthy taste, flaxmeal is perfect for making keto-friendly bread. In most recipes, I use homemade flaxmeal that I make by grinding whole flaxseeds, but getting a ready-made product like this one may be more convenient for you. 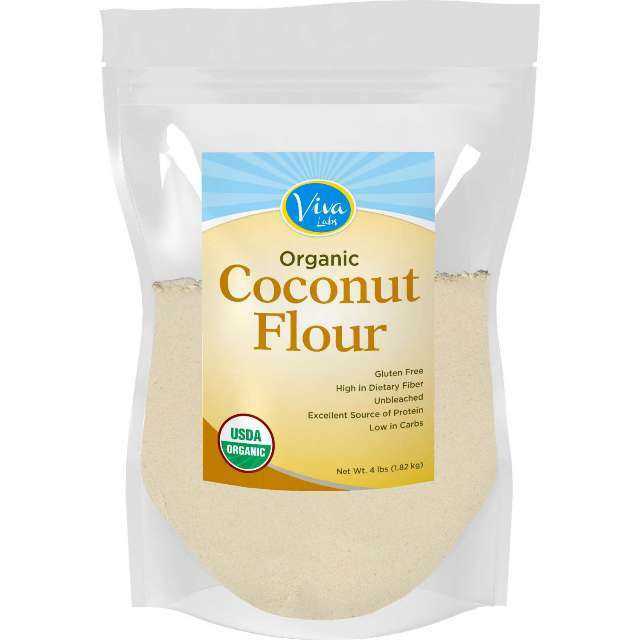 Coconut flour is another grain-free alternative to all-purpose flour. Compared to almond flour, you will need to use more liquid ingredients due to its high absorption properties. Coconut flour contains fats that are heat-stable and perfect for baking. Just like almond flour, I use coconut flour to make both sweet and savory recipes. 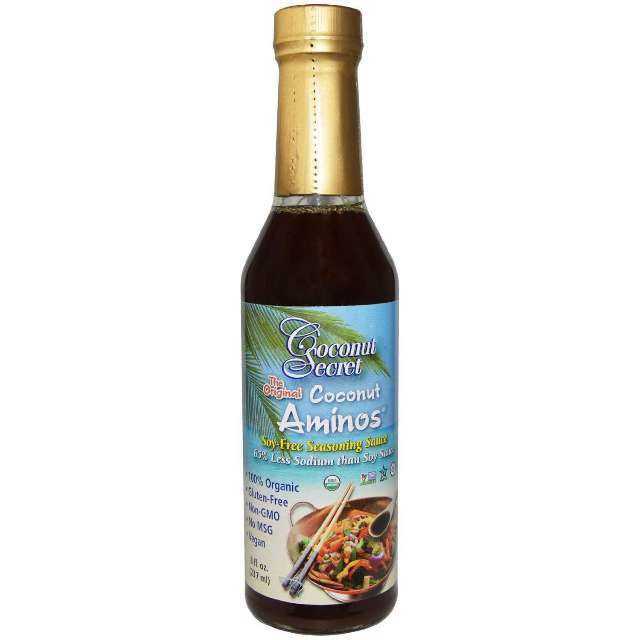 Coconut aminos is a perfect paleo-friendly alternative to soy sauce. It's great in any Asian dishes and I often use it to make quick one-pot meals. 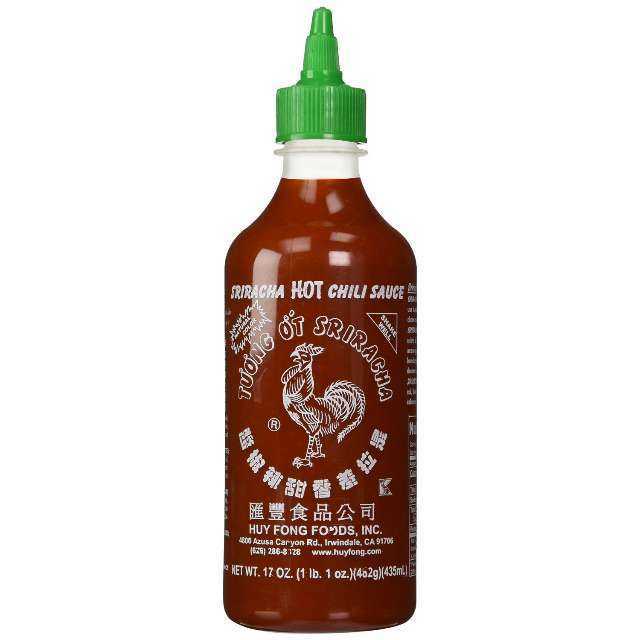 Sriracha sauce is one of my favorite condiments. It's great when drizzled over frittata, breakfast casserole or on top of bunless keto burgers. 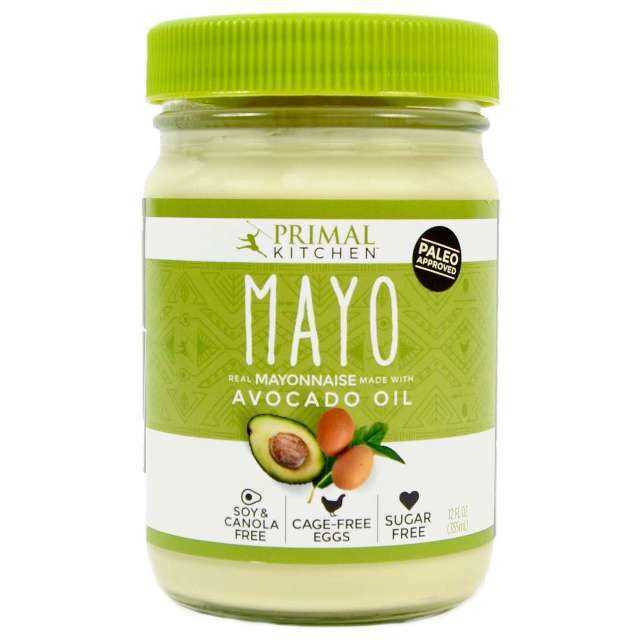 Paleo approved mayonnaise made with heart-healthy avocado oil. Although I usually make my own mayo, this product is a great option for those who want a healthy ready-made product. Because it's made with avocado oil, it's high in heart-healthy monounsaturated fatty acids and perfect for the ketogenic diet. Great condiment not just for Asian dishes. 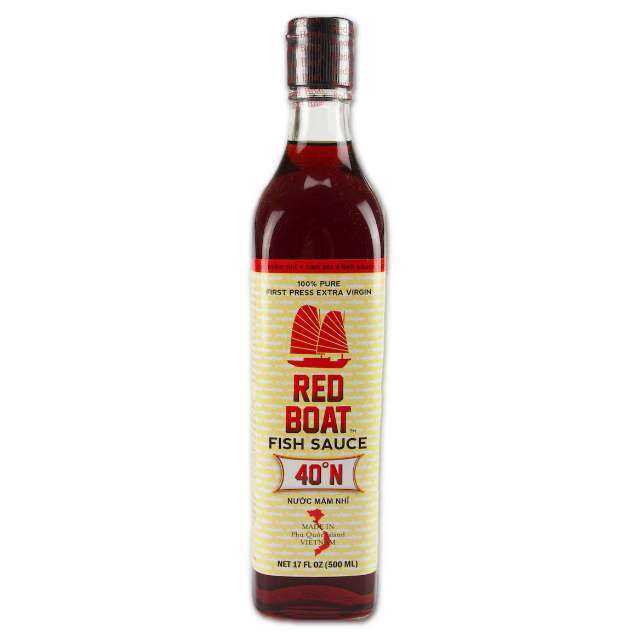 This sauce will add a flavor boost to your stir-fry, soup and even bone broth. Ghee is a great ingredient for everyday keto cooking. It's made from butter that has been clarified by removing milk solids. It's free of casein and lactose and suitable for those with dairy sensitivity. 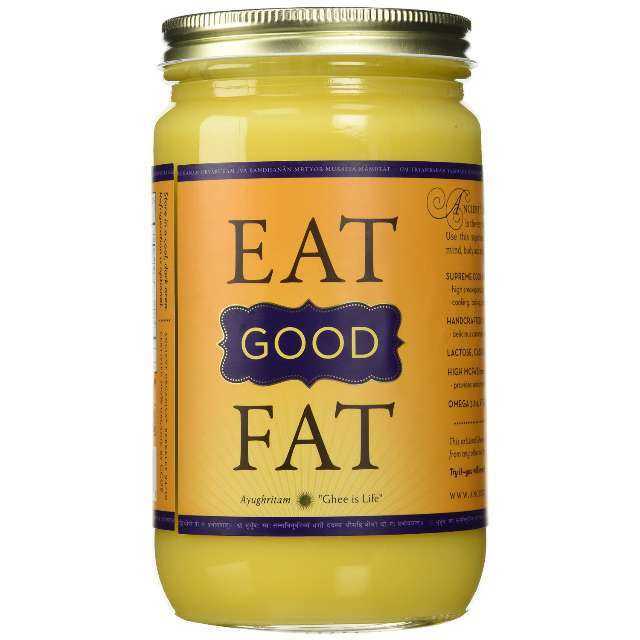 Ghee contains heat stable fats and will add a fantastic taste to your meals. 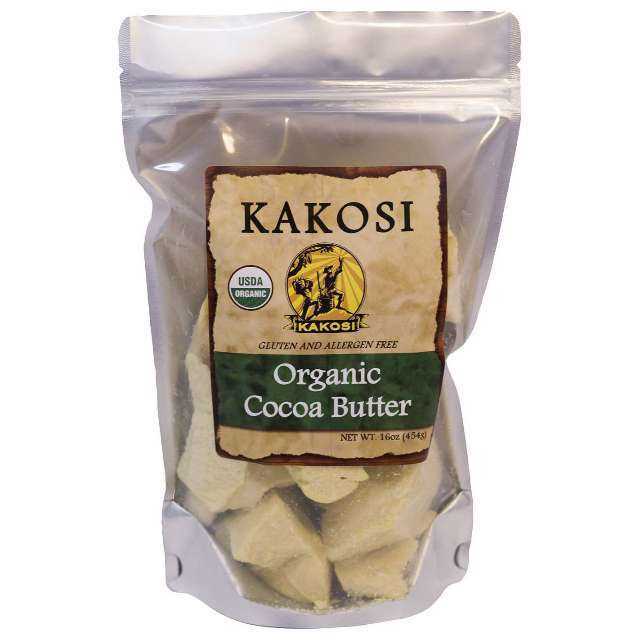 Pure cocoa butter is high in saturated fats and great for making your own keto chocolate and sweet treats like fat bombs. Coconut oil is another keto essential. It's high in medium-chain triglycerides (MCTs) that will help you increase your energy levels. 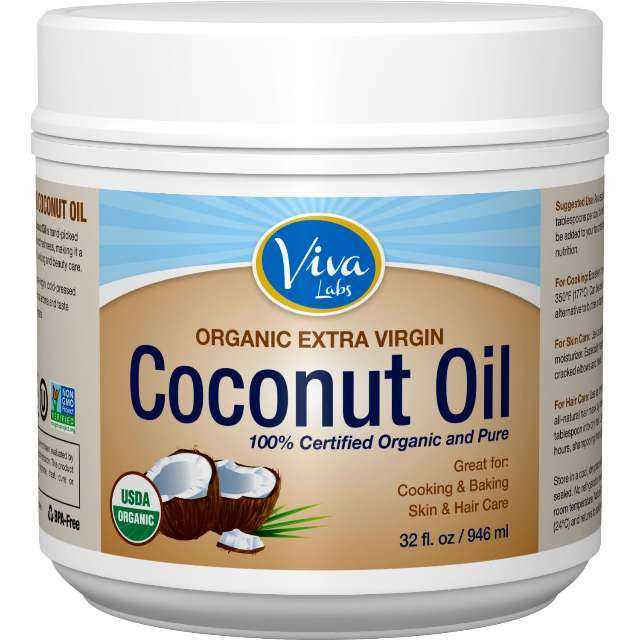 Coconut oil has several health benefits: it improves the immune system and thyroid health. It can also improve cholesterol levels and reduce inflammation. Finally, it's a heat stable and delicious fat great for both cooking and cold use. I use coconut oil mostly for sweet treats and fat bombs. Erythritol is by far my my most favorite sweetener. It's 70% as sweet as sugar and has a slight cooling effect. It's naturally found in fruits, vegetables and fermented foods. It is a sugar alcohol that does not affect blood glucose and has almost zero calories. 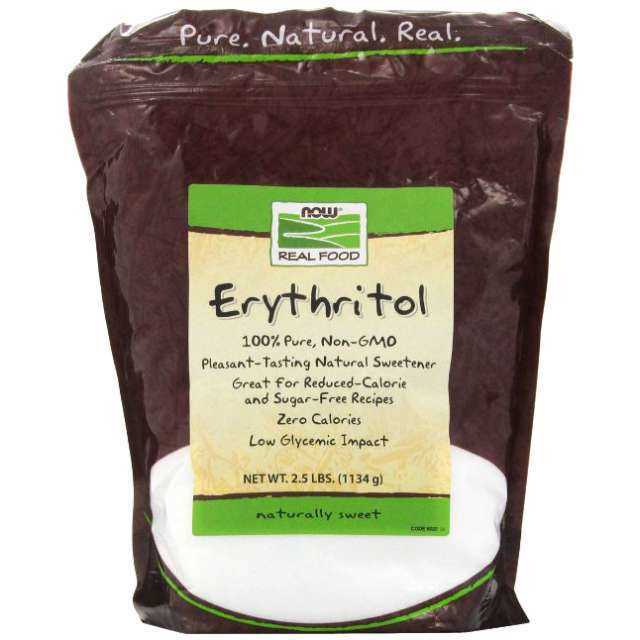 In fact, 90% of Erythritol is absorbed before it enters the large intestine and is excreted via urine. It's a great sugar substitute for diabetics and those watching their waistline. This brand is my favorite - it's GMO-free and a great value for money. This is the best natural brown sugar substitute I've came across. Other similar sweeteners often include xylitol and contain more carbs. This sweetener is made with erythritol and will not spike your blood sugar. 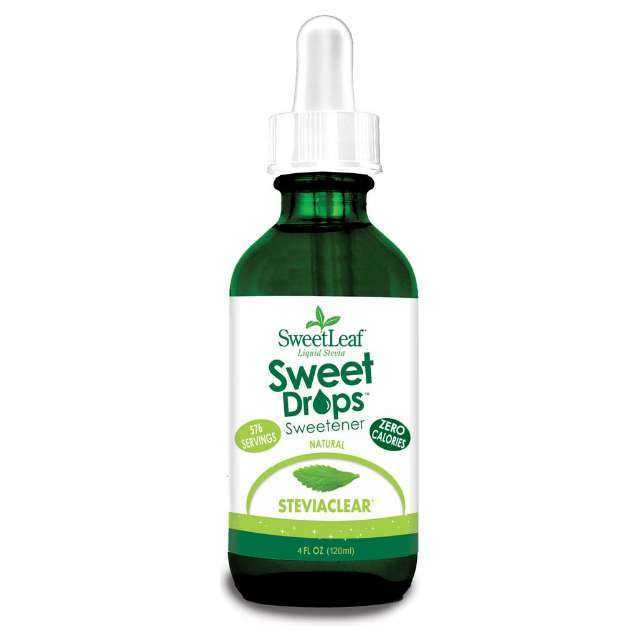 Stevia is an herb, which is commonly known as "sugar leaf". The extract from this herb is used as a sweetener and sugar substitutes. Because it has zero calories and doesn't affect blood sugar, it's perfect for diabetics and those following a healthy low-carb diet. Stevia is 200-300 times sweeter than sugar and you should only be using very small amounts to avoid any bitter aftertaste. 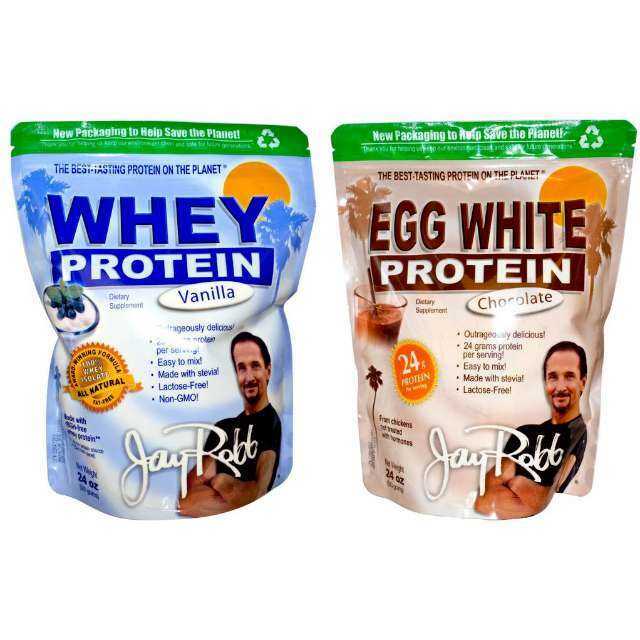 A combination of stevia and Erythritol, which I use in most of my sweet recipes, leads to fantastic results without an aftertaste. This bottle will last for a long time if you store in the fridge. 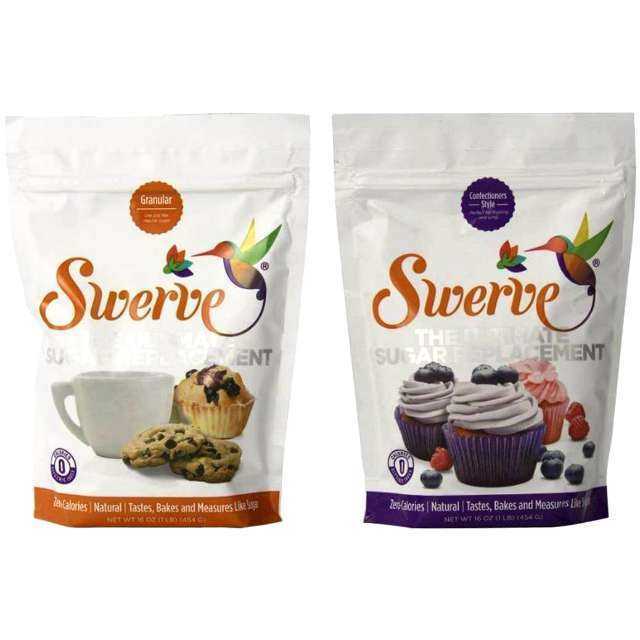 Swerve is a natural sweetener and a great sugar substitute. It's a blend of erythritol and stevia. This bundle includes both granulated sugar (great for baking) and icing sugar (great for making frosting, ice-cream and other chilled desserts). I love chia seeds. They are low in net carbs, high in fibre and micronutrients. 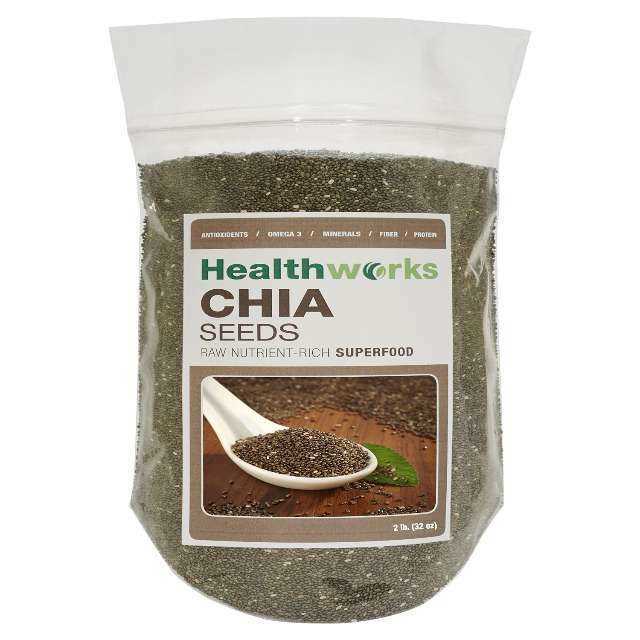 Chia seeds - both whole and ground - are very absorbent. 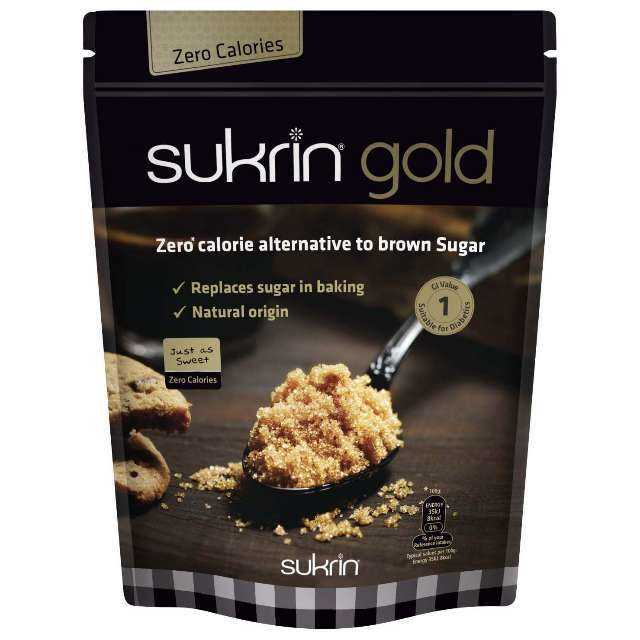 They are great for making low-carb pudding, granola and more. Ground chia seeds can even be used for thickening sauces. Like flaxmeal, chia seeds can be used instead of eggs in baked goods. 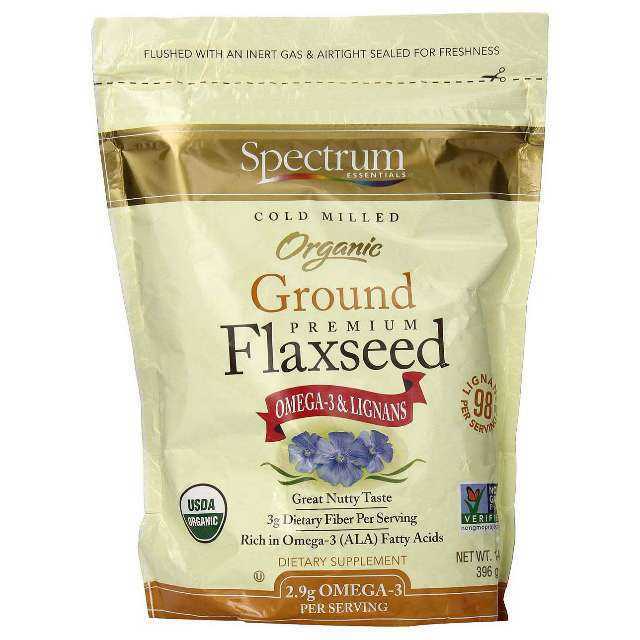 I often buy whole flax seeds and make my own flaxmeal in a food processor or coffee grinder. The obvious advantage is the lower price. 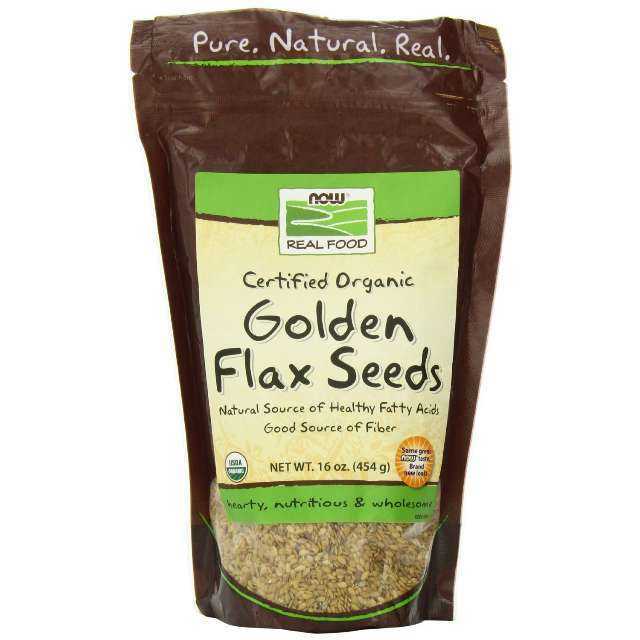 Another advantage of making your own flaxmeal is that whole flax seeds last for longer than ground. This allows me to make flaxmeal in batches based on how much I need at a time. Keep in mind that if you use your own flaxmeal, always go by weight (not cups) when following recipes. 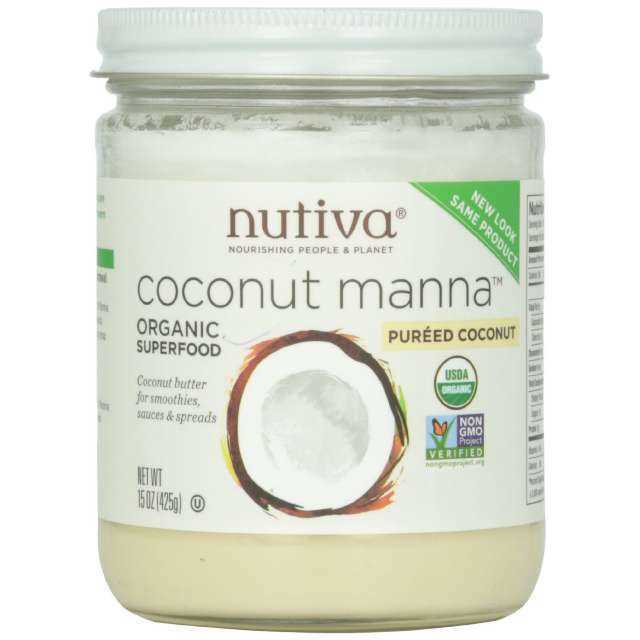 Coconut butter aka coconut mana is made from coconut meat. Although I prefer to make my own from unsweetened desiccated coconut, it may be more convenient for you to get a ready-made product, especially if you don't have a food processor. Coconut butter is keto-friendly, high in fats and delicious. 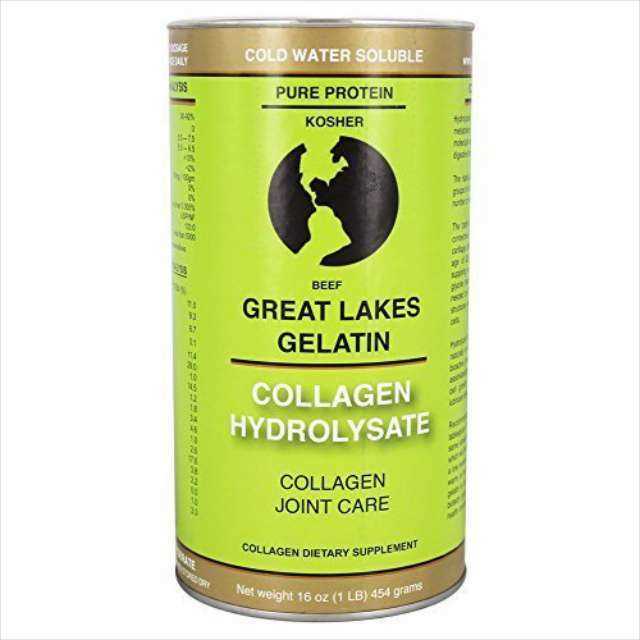 It can be used in savory dishes for thickening sauces, in low-carb snack bars or for making fat bombs. I love macadamias! 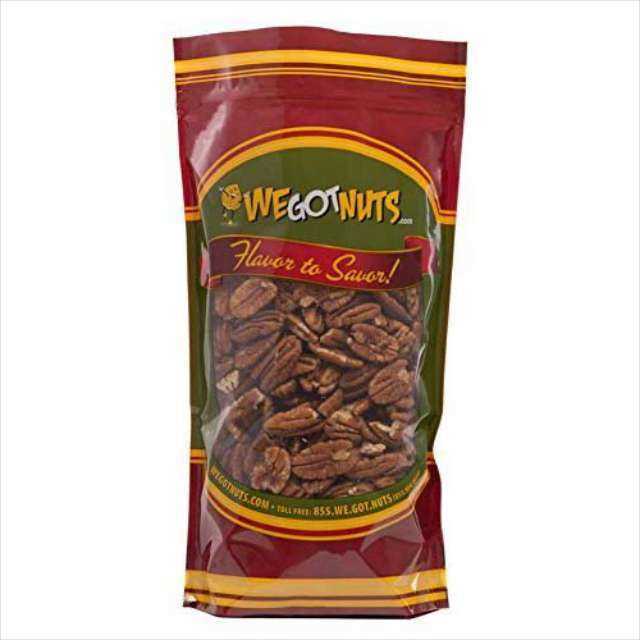 They have the highest fat content (over 90%) of all nuts and are perfect for snacking or baking on a ketogenic diet. Additionally, most of the fats are heart-healthy monounsaturated fatty acids. 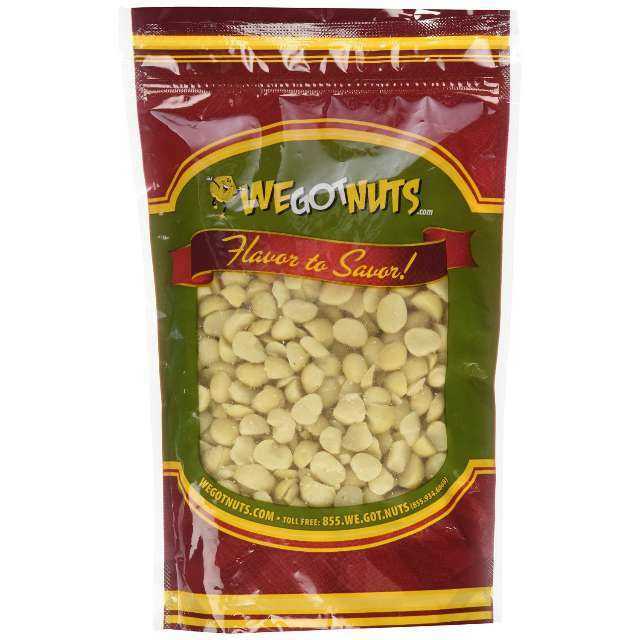 Macadamia nuts are delicious and will keep hunger at bay. Apart from almond flour, whole almonds have their place in a ketogenic diet plan. 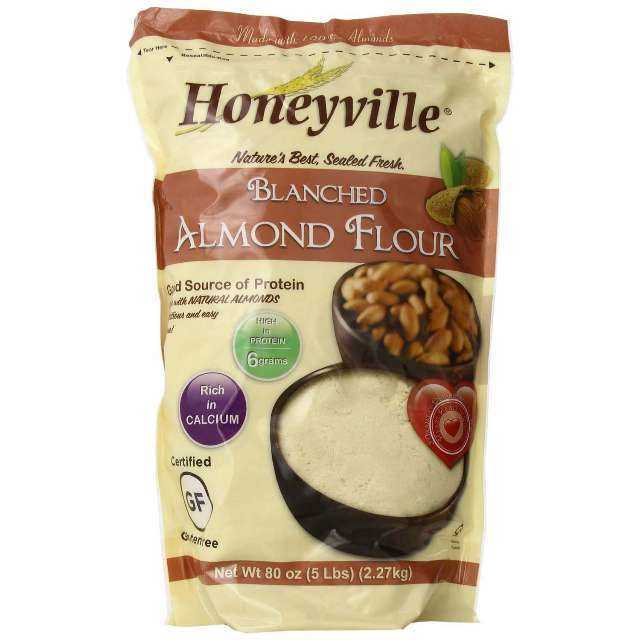 They work great in both sweet and savory recipes and are perfect for making almond butter. To avoid pesticides "regular" almonds are treated with, I prefer to get them organic. Just like macadamia nuts, pecan nuts have a high fat content. Since over 90% of the calories come from fats, they are great for the ketogenic diet. Pecans work well in both sweet and savory recipes and are a great addition to homemade low-carb granola. This is by far the best coconut milk I've tasted. 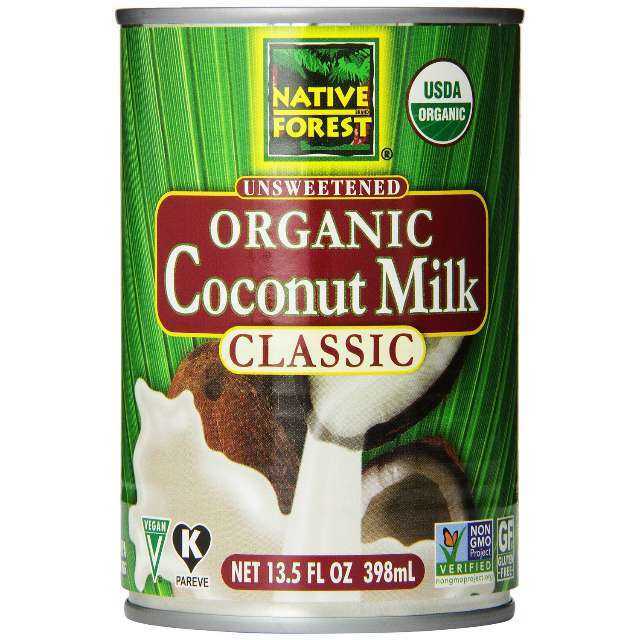 Unlike products with guar gum, this coconut milk doesn't "cream" when chilled. The fact that it always stays liquid makes it perfect for using instead of heavy whipping cream: in sauces, ice-cream or in your coffee. 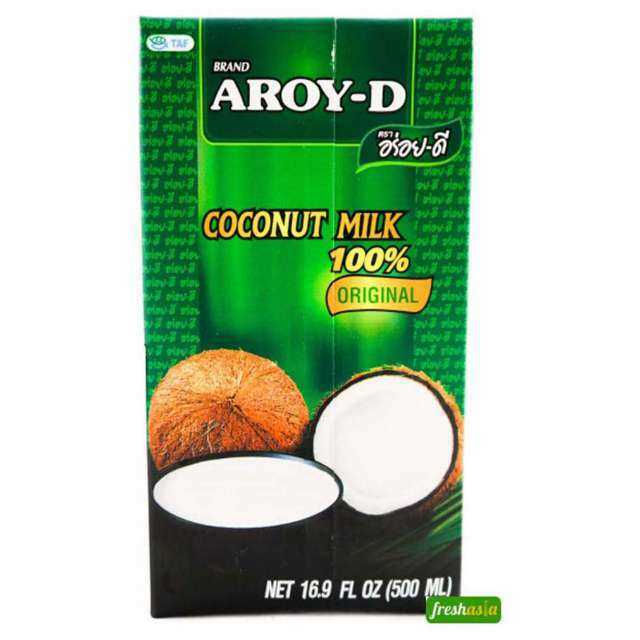 It's made with pure Thai coconut milk and water - no additives! This coconut milk is delicious and BPA-free! 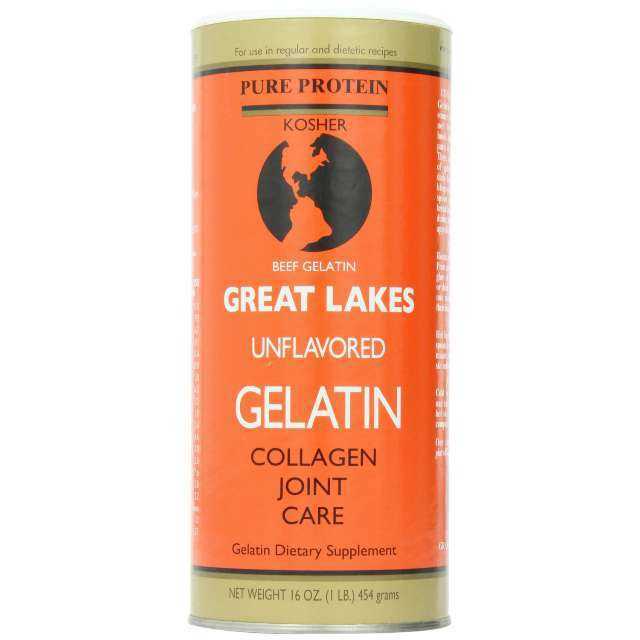 It's perfect for "creaming" and making satisfying keto desserts. Simply place the can in the fridge overnight and the cream will separate from the liquid part. Discard the liquid part and use the cream as needed. 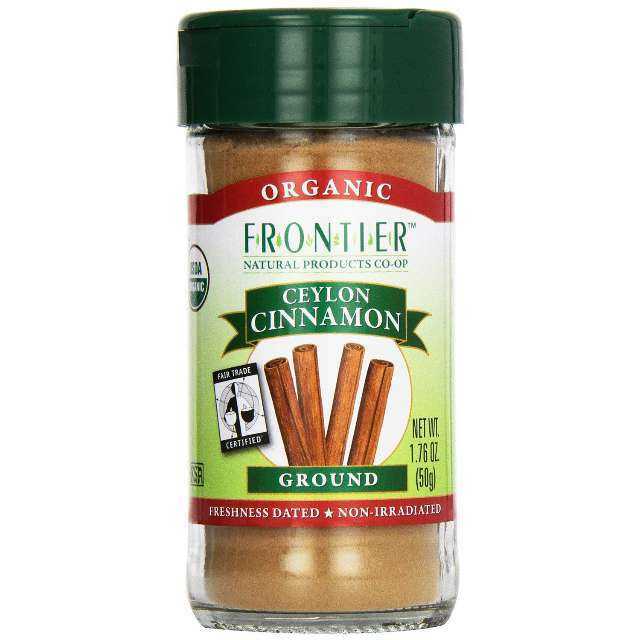 This cinnamon powder is made from real Ceylon cinnamon. Other products may use cheaper alternative called Cassia cinnamon that look similar but tastes bitter. Ceylon cinnamon simply tastes best! This is another favorite of mine. 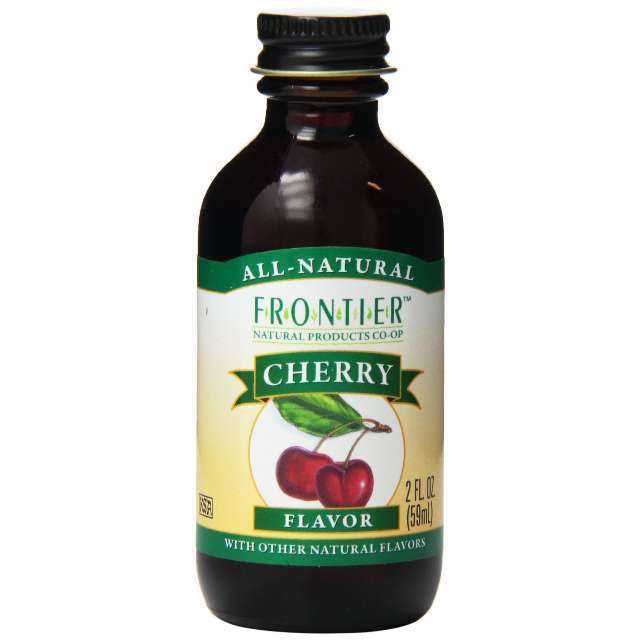 All the taste of dark cherries without the extra carbs. Try adding a teaspoon or two in a cup of coconut butter when making fat bombs. 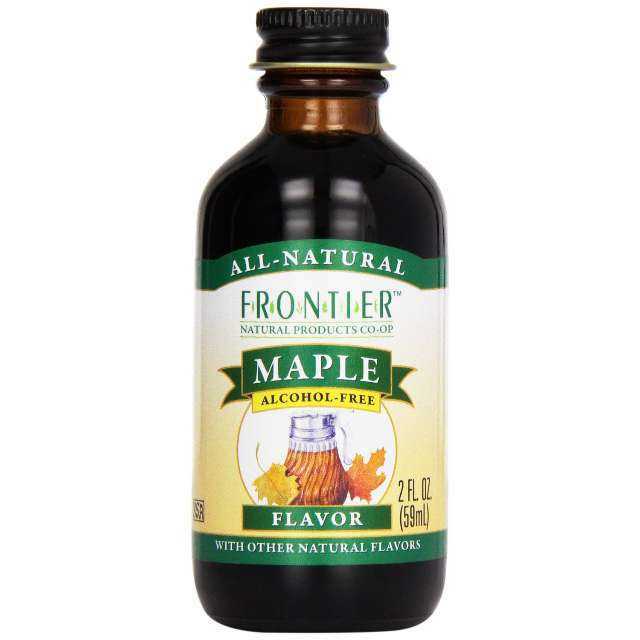 This maple extract tastes great without the extra sugar from maple syrup. It goes great with pecans and dark chocolate. Try adding a teaspoon to your low-carb waffles or granola. 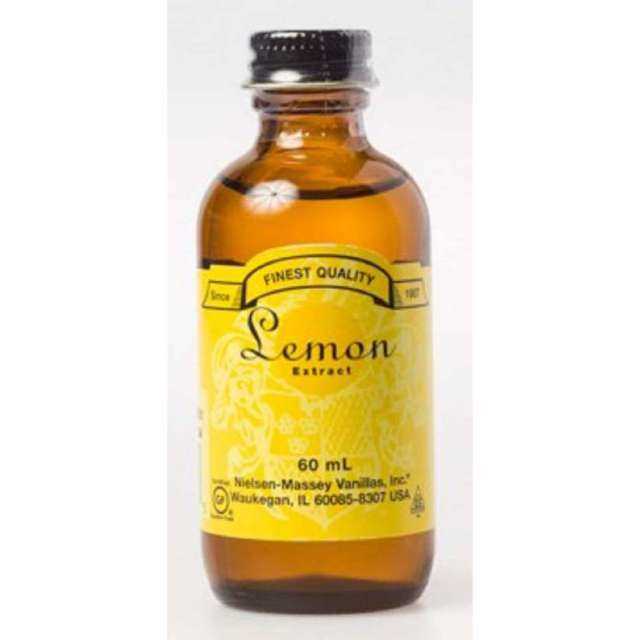 Although I usually use fresh lemon peel, this sugar-free lemon extract is a great alternative. 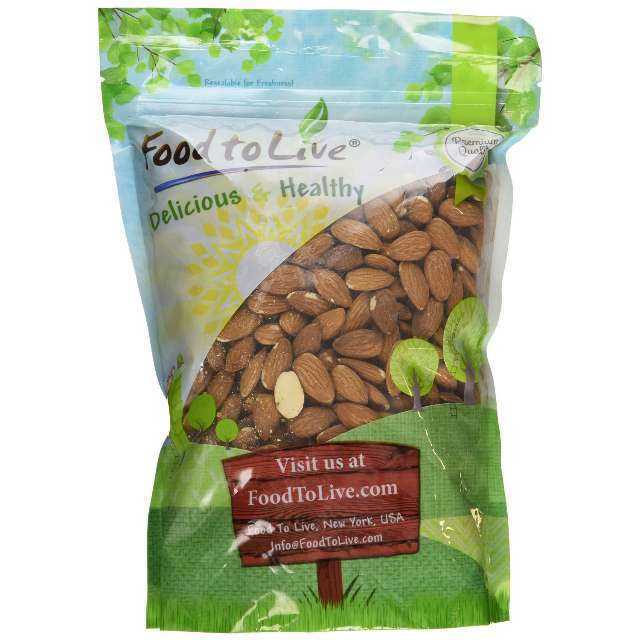 A great way to boost the flavor of almonds is to add some sugar-free almond extract. 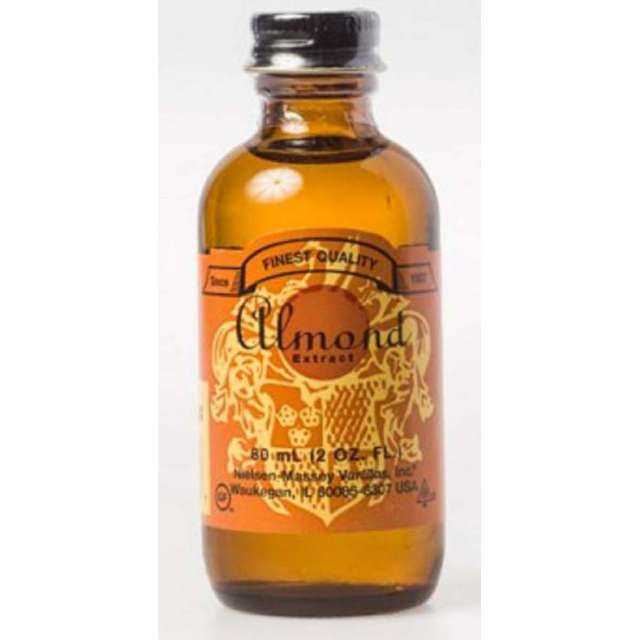 This is my favorite brand for lemon, orange, almond and peppermint extracts. 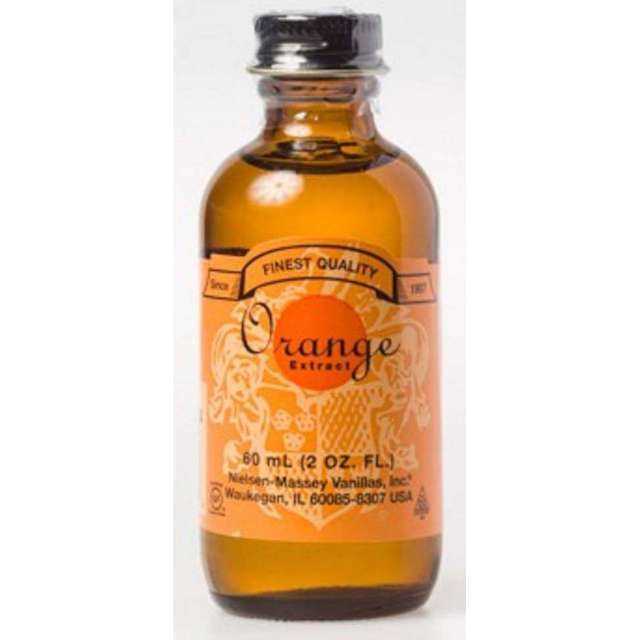 If you don't want to use fresh orange peel (the temptation to eat the orange may kick you out of ketosis), this sugar-free orange extract is a great alternative. 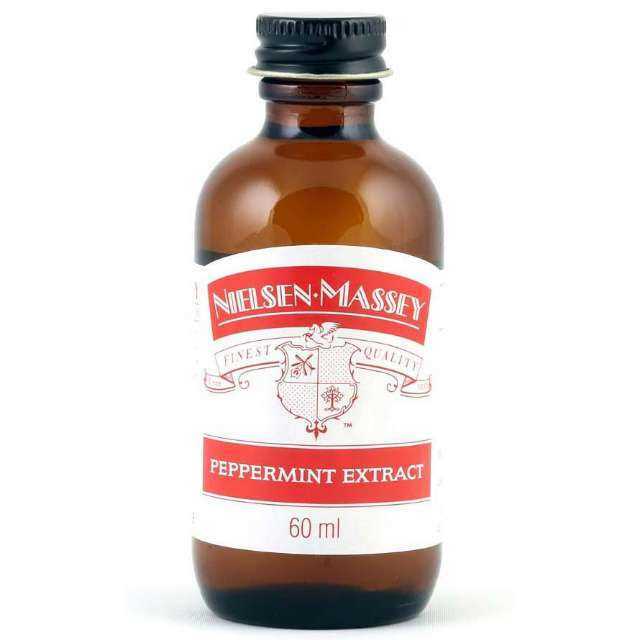 This sugar-free extract is a great alternative if you don't have fresh mint. It's great for keto desserts and goes amazingly well with dark chocolate. 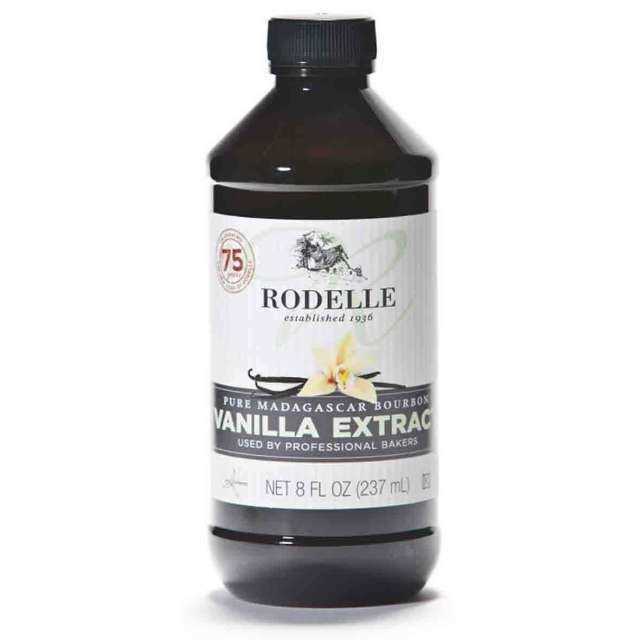 Apart from using pure vanilla beans, another way to boost your ketogenic treats with vanilla is to use a quality sugar-free vanilla extract like this one that is made from Madagascan vanilla beans. This product only contains vanilla, water and alcohol. This is one of the best ways to infuse your keto desserts with concentrated vanilla flavor. 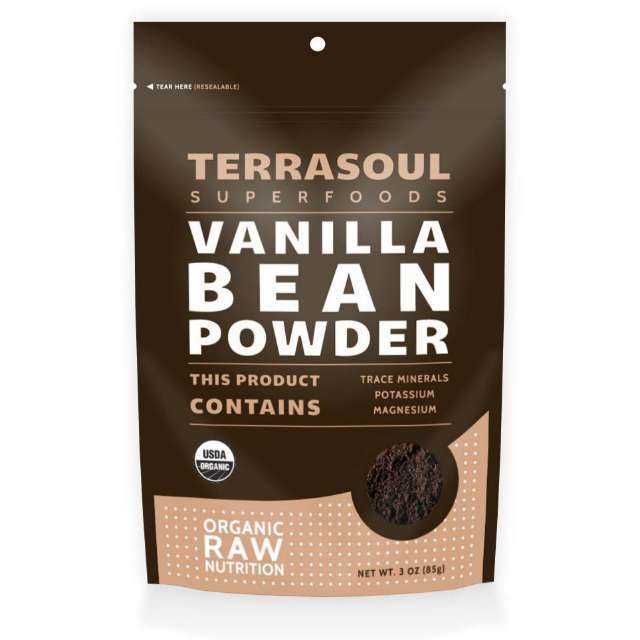 It's made with 100% vanilla seeds scraped from pure vanilla beans!